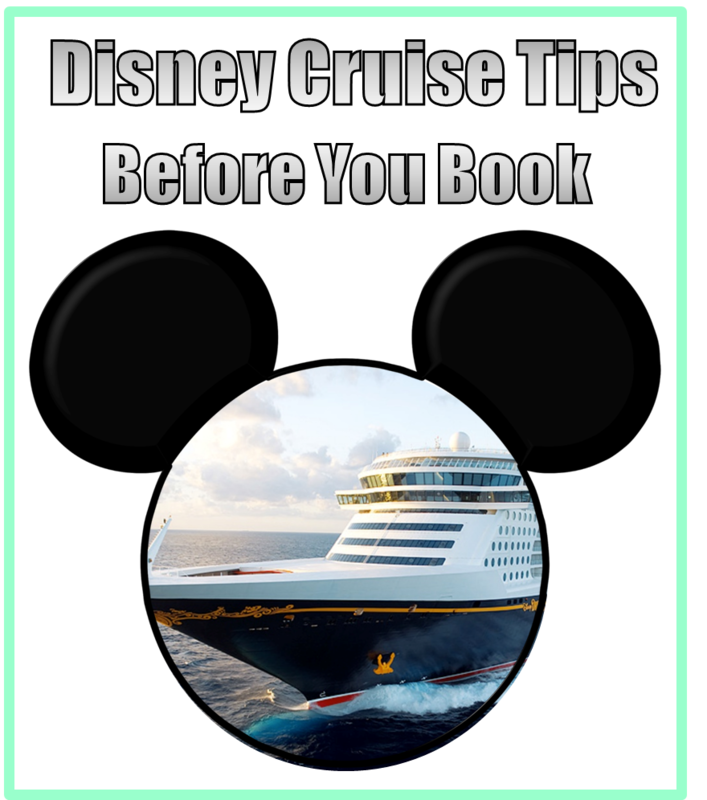 What do you need to know before you book your Disney Cruise? Book Early – if you are looking for a particular room or floor, need joining rooms or want more of an option you need to book early. There are even “secret porthole” and “secret veranda” rooms that can be found with a little google searching. Depending on the time of year and the itinerary, the ships fill up quickly. Book Last Minute – if you have ignored the first piece of advice and your trip is right around the corner, there could be huge savings for you. If you book last minute you can select the category of your room, but not your actual room. This can be done at a very steep discount if the ship is not at capacity. Consider booking with a travel agency that specializes in Disney cruises. Costs will be very similar, if not the same as booking through Disney. BUT you can typically receive on board credit offers, which give you extra cash to spend while on ship. And they can help you navigate excursions, dining bookings, etc. If you are ignoring the travel agency tip then booking through Disney is the other way to go. They make the booking process painless. And their online booking center is very easy to use. Don’t forget they are only a call away and are very helpful. Which cruise to choose is a tough decision, and a very personal one for you and your family. If you are unsure about how your family will do in this setting, go with a 4 day sailing. 3 day sailings are offered, but my recommendation would be to do a 4 day. 3 day cruises do not offer a day at sea or the pirate night deck party. A day at sea truly lets your enjoy all the ship has to offer. If you have a large family (5 or more), you can save money by booking two category 9 or 10 connecting staterooms rather than one of the more expensive Category 4 rooms. You must request connecting staterooms when booking. 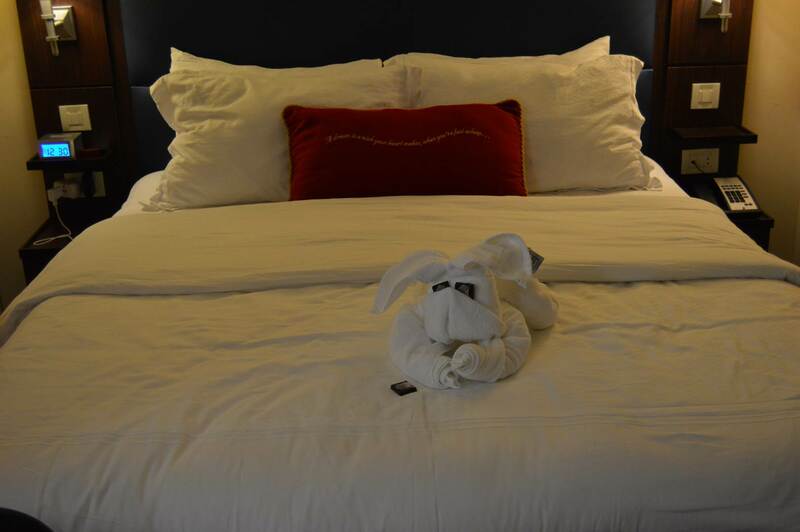 Don’t be afraid of an interior stateroom. While everyone loves a veranda, you can save a ton of money staying in an interior room. The Disney Dream and Fantasy have awesome interactive portholes in the interior rooms, my daughter was insistent that we stay in one of these because of the porthole. There really is not a bad room, and you won’t be in your room for long. Top three things to consider when choosing your room. How far down in the ship do you want to be? My husband has a firm stance that he has to be up near the top. We trade higher deck levels for interior rooms to keep the cost down. This is solely a matter of preference. There is not a “real” benefit, except that the stairs are manageable from all of the public decks. Where does the room fall within the deck plan? Meaning how far down the hall is your room. It can make for a heck of a walk if you are in the middle of the REALLY long halls. Are you directly under a high traffic area? We have not had this issue. However, I have read that in high traffic areas you do get noise through the stateroom ceiling. If you do not have your passports, this is something that needs to be considered. They can be costly and add to overall budget of the trip. At this time a passport is needed for all cruise options.